The definitive treatise for any lawyer who prepares construction contracts or litigates construction disputes. Construction Law's clear, concise coverage of every facet of construction law provides you with the legal analysis andpractical information you need to handle any legal issue arising from a construction project. You'll find coverage oftopics such as copyright protection, arbitration, and bankruptcy, with detailed synopses at the beginning of each chapter.Logically organized to follow a construction project from beginning to end, Construction Law helps you anticipateand avoid problems for your client. 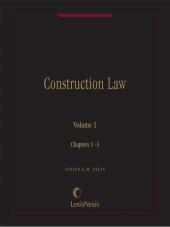 Subscription to Construction Law does not include the monthly service to Construction Law Digest. The Editor-in-Chief of Construction Law is Steven G.M. Stein of Stein Ray LLP, Chicago, Illinois. 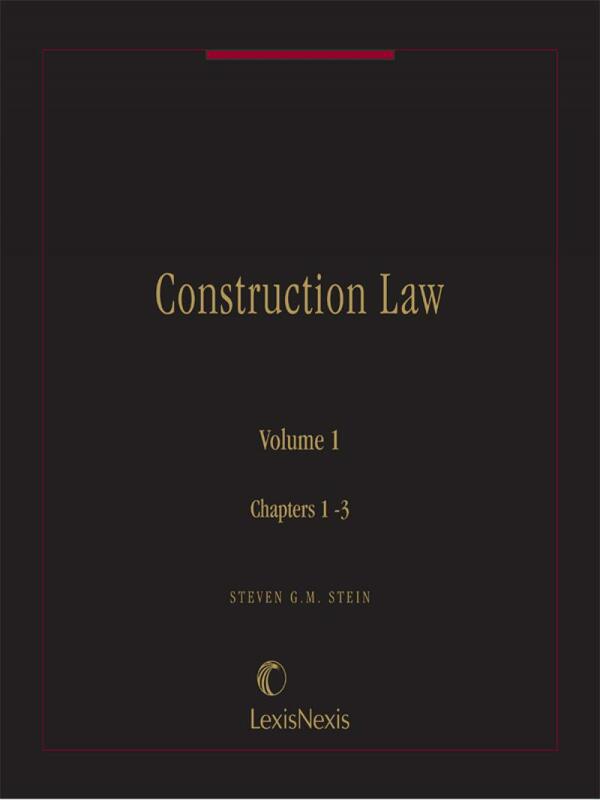 Mr. Stein, a noted construction law attorney, lectures, writes, and teaches in the construction law field. Mr. Stein is also the Editor-in-Chief of the American Institute of Architect's Legal Citator, and of the Construction Law Digest. 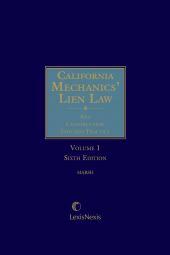 Mr. Stein taught construction law for 28 years at the Chicago Kent College of Law. 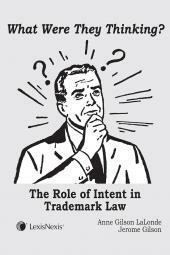 He repeatedly tries multi-million dollar cases in arbitration and before courts and juries. In 2009-2010, Mr. Stein served as President of the American College of Construction Lawyers, the only restricted membership organization of construction lawyers in the United States. Mr. Stein also holds honorary membership in the Canadian College of Construction Lawyers. Since 2014, Mr. Stein has served as a Board Member for the International Academy of Construction Lawyers of which he is a founding member.